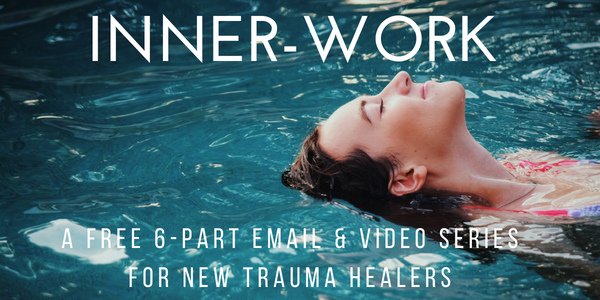 FREE 6-PART INNER-WORK EMAIL & VIDEO SERIES. How do you cultivate the authenticity, presence, compassion and vulnerability to sit with individuals who've been impacted by trauma? This is your first step.